It’s great timing. Hotline Bling has broken the internet, so Canada Goose couldn’t pick a better moment to announce this. However, I can’t help but notice Drake wearing a Moncler jacket in the video, which is surprisingly off-brand for a man who doesn’t mind dropping his sponsors’ names in lyrics and wearing an anything-but-subtle Jordan t-shirt on screen. They guy isn’t shy about his brand partnerships. 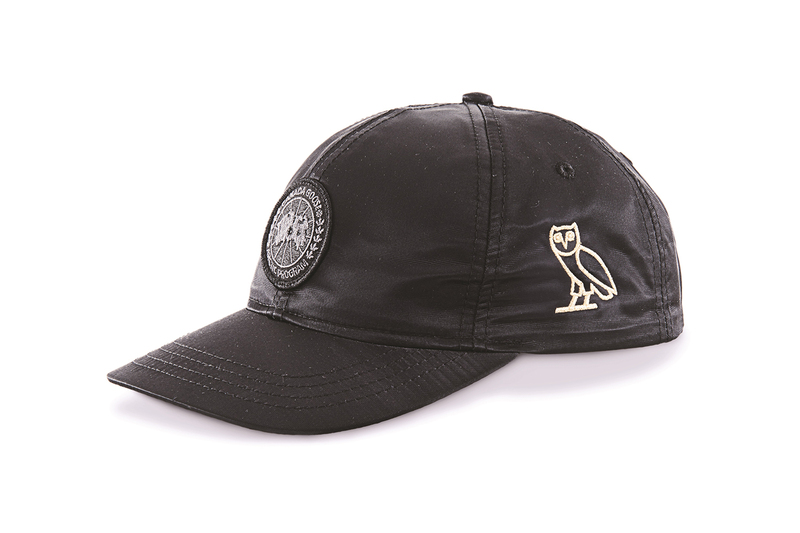 This latest partnership sees OVO drop their fourth collaborative collection with Canada Goose, including a Foxe Bomber with removable shearing collar for the guys, a Chilliwack Bomber for the ladies, and an OVO Ball Cap. 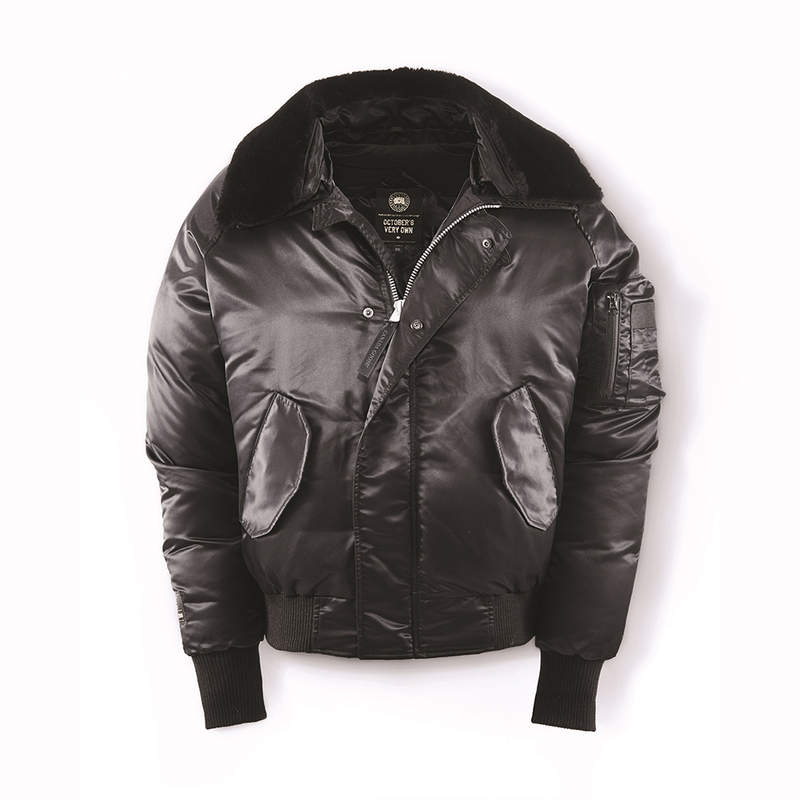 Only 300 of each bomber jacket have been produced, each individually numbered to add to that super-hype. 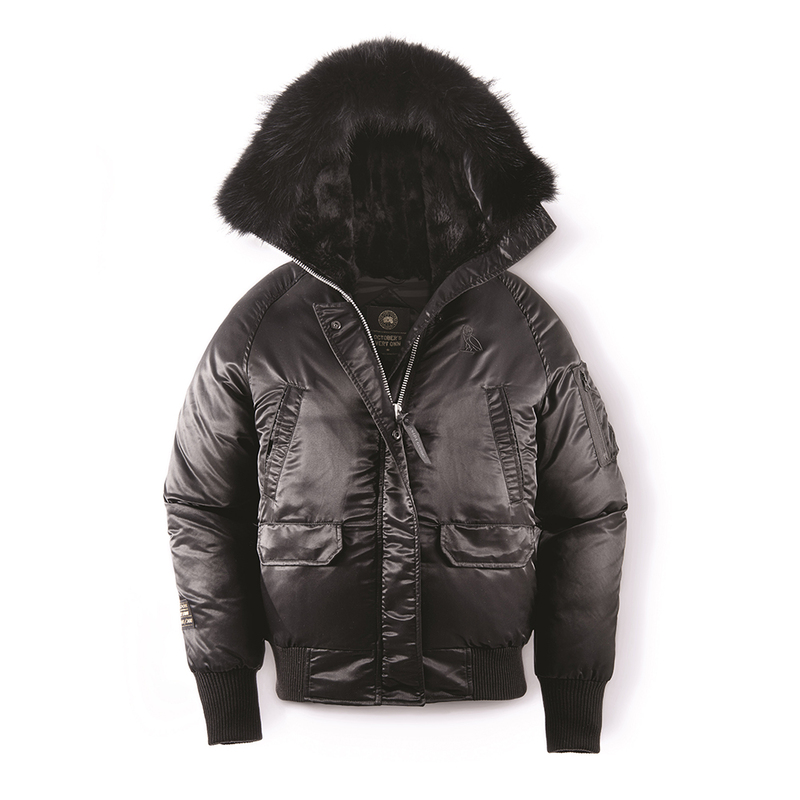 The collection hits canadagoose.com and Harvey Nichols on the 24th October.